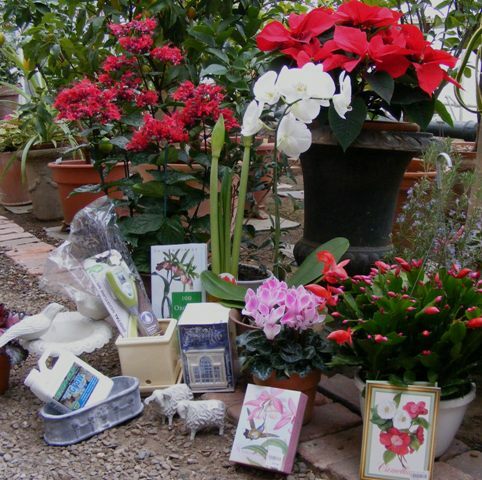 The Lyman Estate Greenhouses are full of holiday gifts for plant lovers: amaryllis, pottery, orchids, growing supplies, note cards, cast iron animals, exotic flowering plants, and gift certificates. The greenhouses are now open from Wednesday to Sunday from 9:30 a.m. to 4:00 p.m. Visitors can learn about the historic greenhouses, get advice from experts, or just enjoy the warmth while shopping.